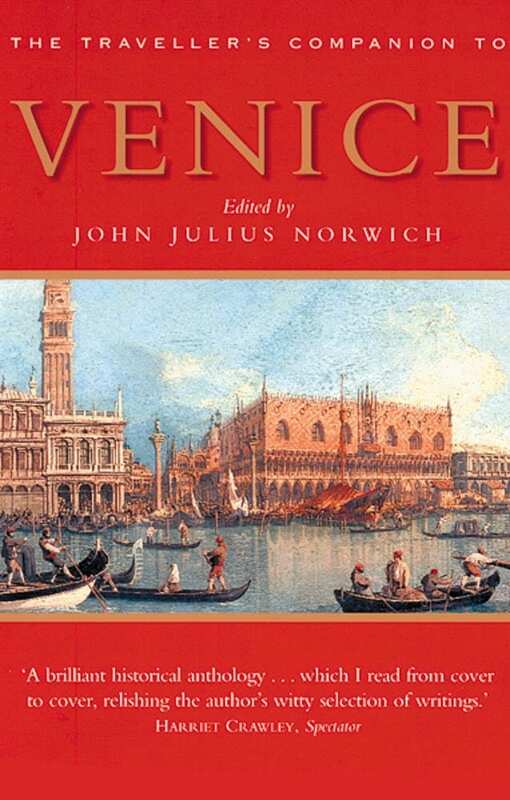 John Julius Norwich has known and loved Venice since he first visited it with his parents at the age of 16. He is the author of A History of Venice, a work first published in two volumes but now available in one, which has become the standard history of the Venetian Republic. He lectures regularly on the art and architecture of Venice and the problems of its preservation.